There is a place that I love to be. Every year during Thanksgiving, we visit family at Bearden, AR, where my father-in-law pastors a Methodist church. In the bright of the day, with the sunshine passing through the stained glass in the sanctuary, it bathes the room with a warm glow. Coupled with the architecture style inside from generations past, it creates a nostalgia of wonder and peace! 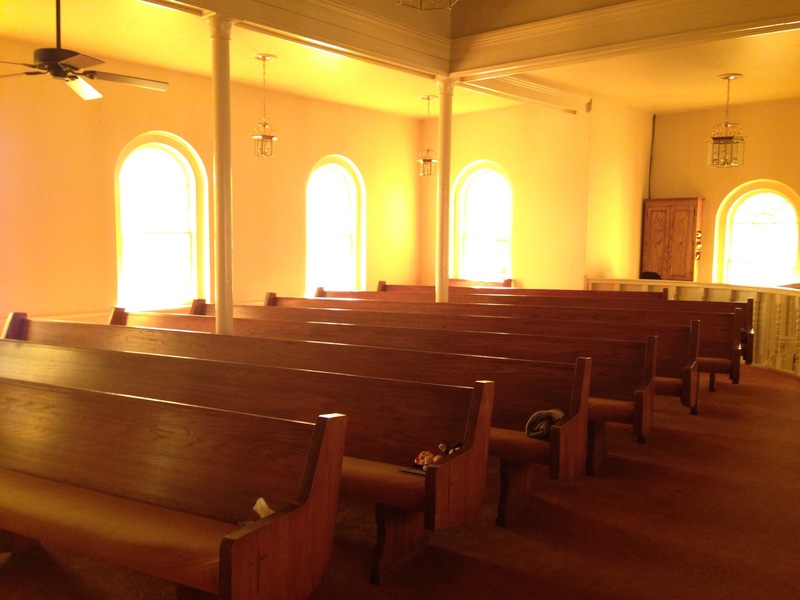 When I sit in that century-old room, it’s like I can feel the generations of Central Arkansas families that stayed faithful to their spiritual post, passing down to each successive generation the faith and beliefs that they themselves had received. And in this very room are future generations of believers being groomed and trained to know what they believe and to stay faithful to the truth, regardless of society’s ever-changing ways. In a place of continued thankfulness, say a prayer of thanks for countless hands that have helped to pass down the saving knowledge of Christ to you! Beyond persecutions and death, fads and false teachings, it now lies in your hands. Be careful to pass it on to those that follow so that they may share in this blessed legacy too! You are loved today and forever!